The promotions will take effect Sept. 1. A faculty member hired as an assistant professor goes through a process of about five or six years to apply for tenure and a promotion to associate professor. Once that is achieved, faculty members have the option to apply for a second promotion to the rank of professor, which takes another five or six years. The promotion and tenure requests are evaluated by the faculty member’s dean as well as the university’s promotion and tenure committee. The committee passes on its recommendation to Cass. From Cass, the recommendations pass upward through the university president, UH System chancellor and UH System Board of Regents. 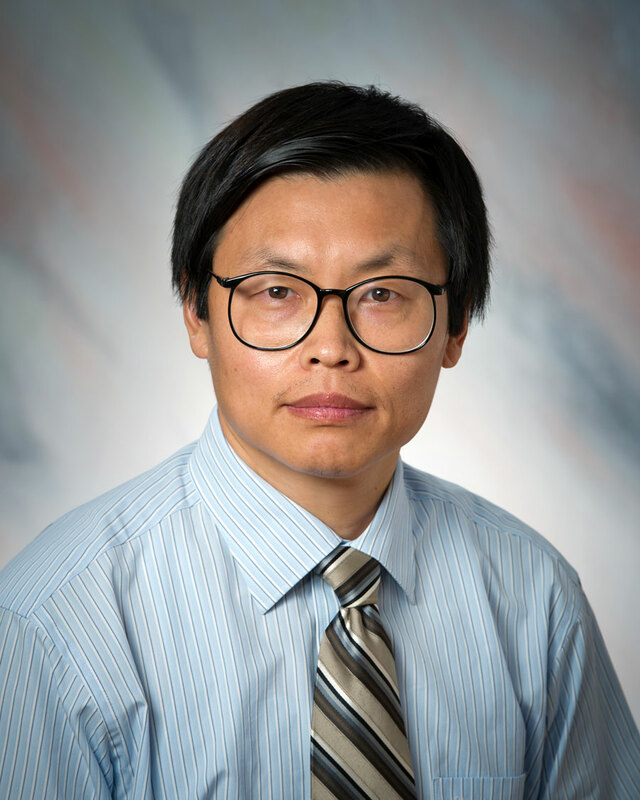 Guo teaches undergraduate and graduate computer science courses. He was hired in 2011, and his research interests include computer graphics, computer vision, digital gaming, visualization, machine learning and artificial intelligence. 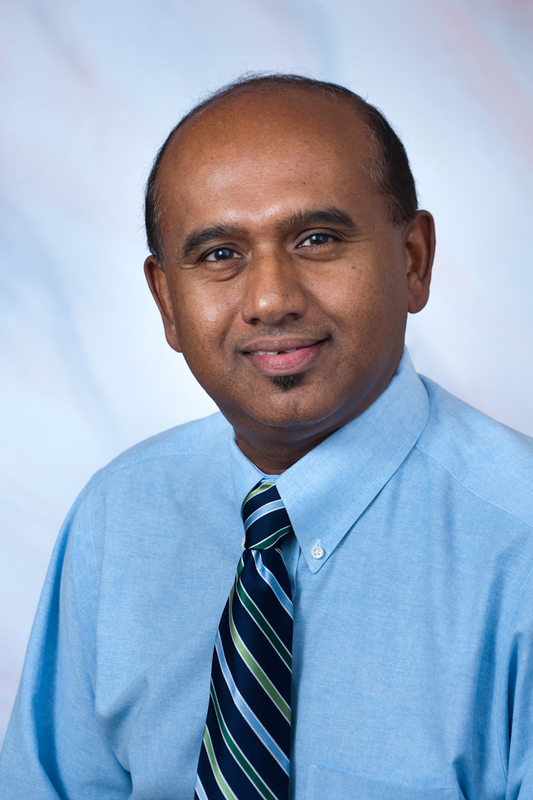 He has published a book, “Modern Mathematics and Applications in Computer Graphics and Vision,” and his research has been published in many journals, including the International Journal of Modern Engineering, Journal of Computing Sciences in Colleges, and Journal of Radioanalytical and Nuclear Chemistry. Sobolev joined the university in 2009. He teaches biology courses, and his research focuses on molecular biogeochemistry. His research has been published in textbooks and journals, including “Handbook of Water Analysis. 2nd Ed.” and the International Journal of Environmental Research and Public Health. 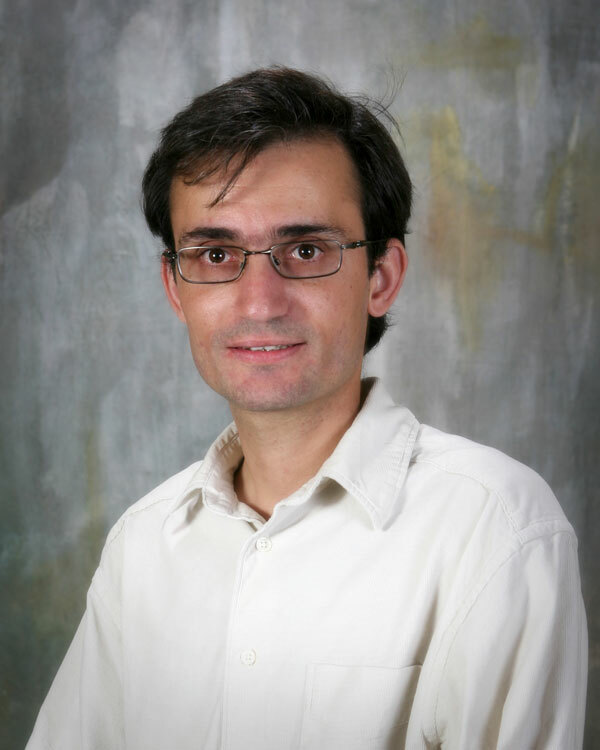 Tavakkoli was hired by UHV in 2009. 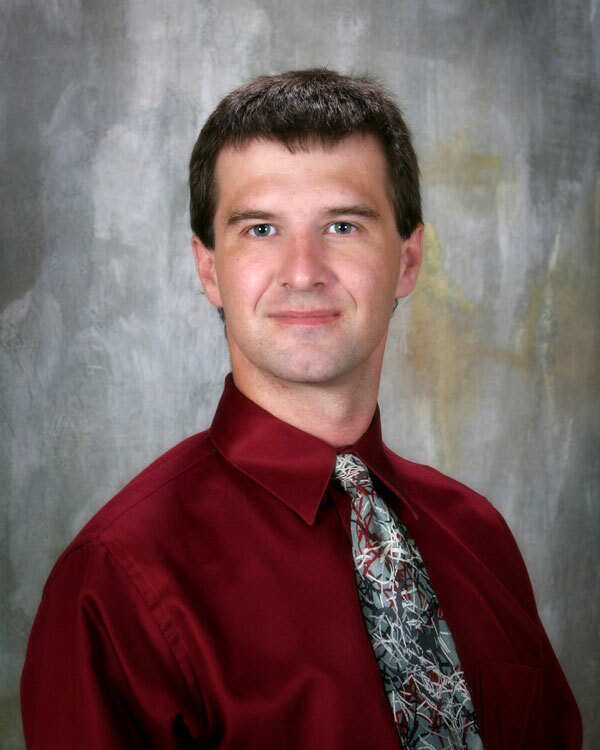 He is the director of the digital gaming & simulation program and teaches undergraduate and graduate computer science and digital gaming and simulation courses. His primary research interest is artificial intelligence with an emphasis on computer and robotic vision, as well as artificial intelligence for computer gaming. His research has been published in books as well as the International Journal of Humanoid Robotics, International Journal of Artificial Intelligence Tools and various conference publications. 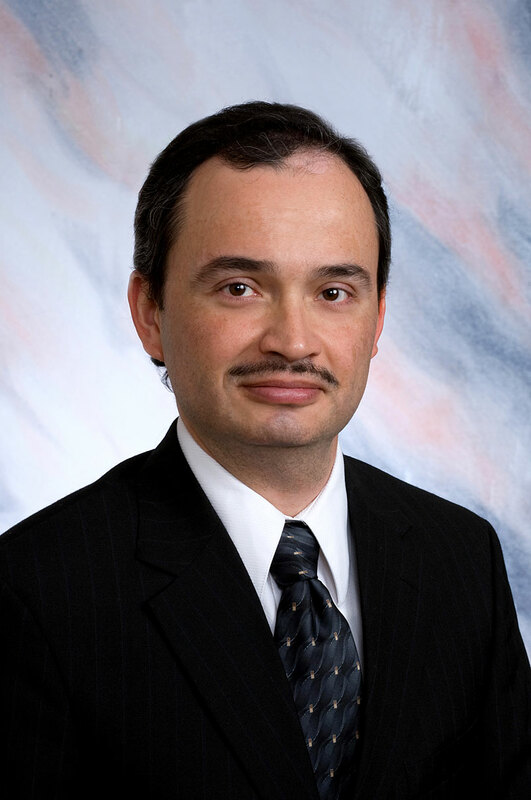 Chapa was hired by UHV in 2009 and teaches undergraduate and graduate management courses. Her research focuses on differences of age, gender and cultural influences on employee time strain and anxiety between emergency and nonemergency occupations. She has published her research in several journals and has presented it at conferences, including the Academy of Management, International Academy of Management and the Southwest Decisions Science Institute. Kagochi joined the university in 2009 and teaches graduate economic development courses. In 2012, he was the school’s Partnership Professor of Economic Development. His research interests include international trade and competitiveness, regional economic development, and the role of domestic institutions on economic growth. His research has been published in several academic journals, including Energy Economics, International Journal of Applied Economics, and International Journal of Trade and Global Markets. 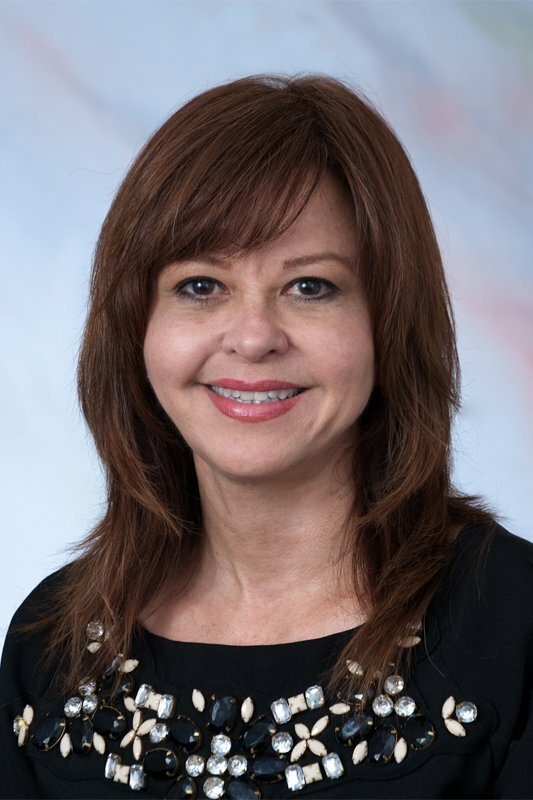 Garza-Gomez came to UHV in 2002 and was named the School of Business Administration’s Partnership Professor of Finance in 2012. 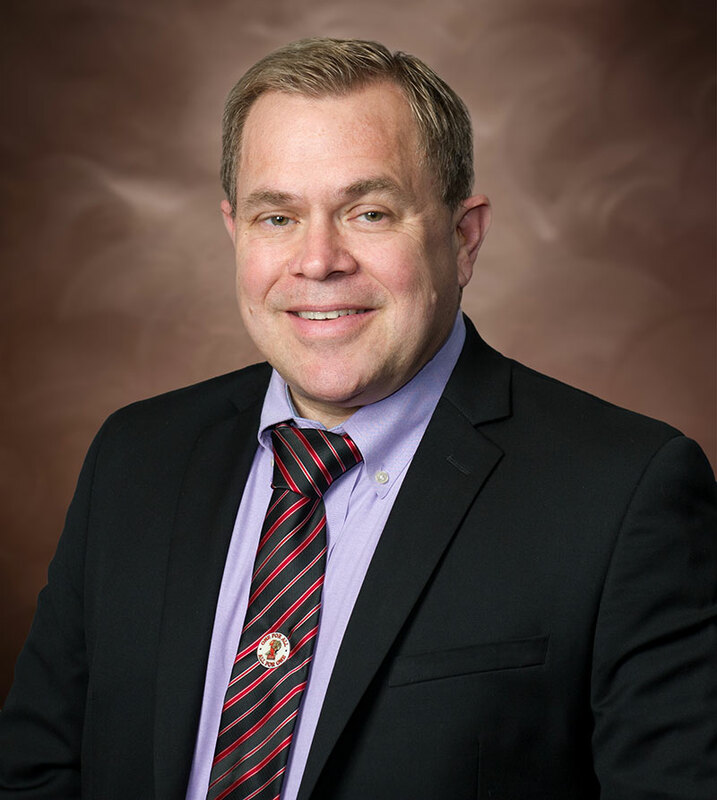 He teaches undergraduate and graduate finance courses, and his research has been published in journals, including Financial Analyst Journal, Journal of Economics and Business, and Asian-Pacific Financial Markets. 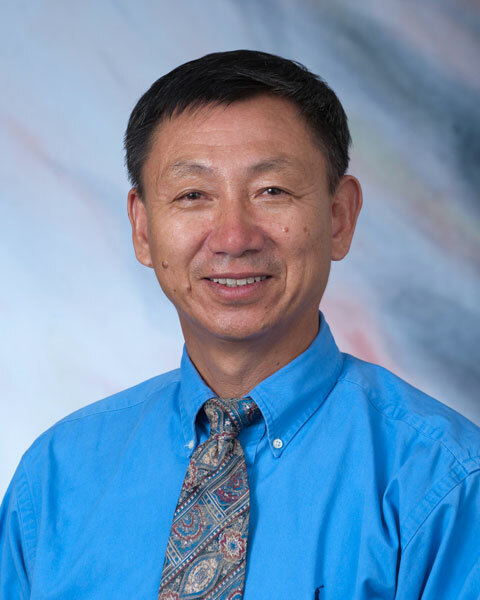 Wang was first hired by UHV during the 2001-2002 school year. He served as the school’s interim dean from 2008-2009, and he left the university in 2010 to become the president of U.S. Genesis Global Capital. 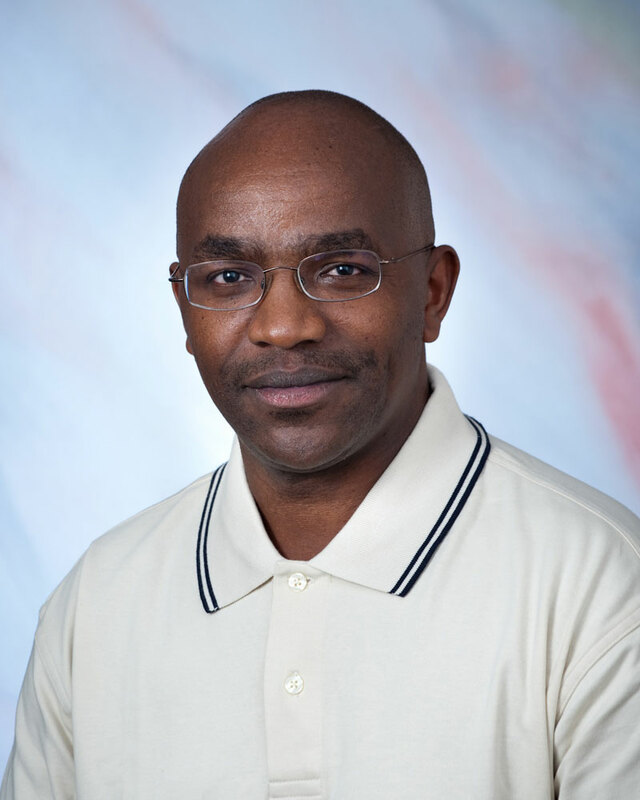 He returned to the university in 2012 and was named the 2013 Partnership Professor of Strategic Management. His research examines multinational corporations and their global strategies. His work has been published in a number of journals, including International Journal of Production Research, Journal of Applied Business Research and Journal of Applied Finance. Wang also helped establish the school’s connections and partnerships in China. 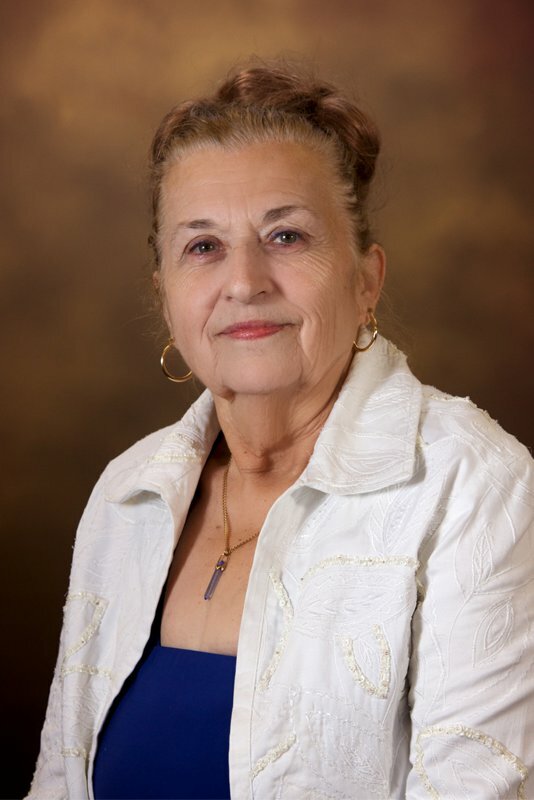 Patton was first hired by the UHV School of Education, Health Professions & Human Development in 1988 as a visiting assistant professor. She was made an assistant professor in 2006. She teaches curriculum and instruction courses, and her research has been published in the National Social Science Association Journal, Colorado Council of Teachers of Mathematics and Oregon Council of Teachers of Mathematics. Patton currently has a $25,000 grant from Invista to work with students in mathematics for the Bloomington ISD. 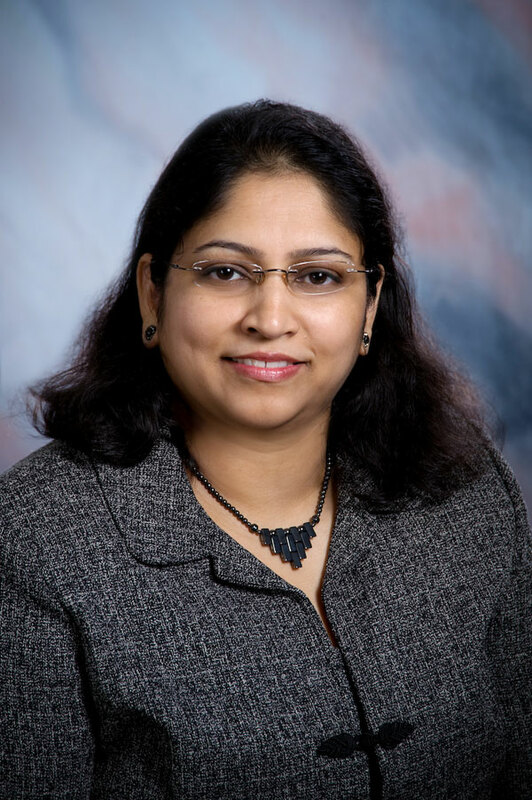 Varghese has worked for the UHV School of Nursing since 2007, when she was hired as a visiting professor. She was appointed as an assistant professor in 2009. Her research is in telehealth, and her work has been published in the Journal for Nurse Practitioners, Critical Care Nursing Clinics of North America, and Telemedicine and Electronic Health.